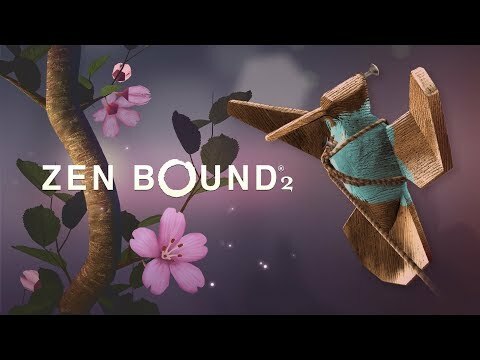 Wrap your way to bliss in Zen Bound 2, the unique down-tempo indie game! This is a different gaming experience: an opportunity to slow down, zone out and focus on a task that’s challenging but not stressful, a set of gentle puzzles for the mind and fingers to solve. Zen Bound 2 was released on Switch 332d ago in the US and the UK. Notify me when Zen Bound 2 is available.